Money is an excellent servant, but a terrible master. 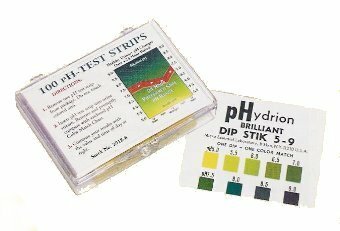 How is Your pH? Your Health is in the Balance. New Products - We are constantly increasing our product line. Symptoms and Uses - Find products basd on the symptoms they support and other uses! Products from "A" to "Z" - Look up the name of a nutritional supplement or product. Essential Oils - For aromatherapy and other purposes.